The events of the Bible happened in real places, with real people. Take a virtual journey across the biblical landscape, and see the cities where Jesus and the Apostles walked, lived, and changed the world. 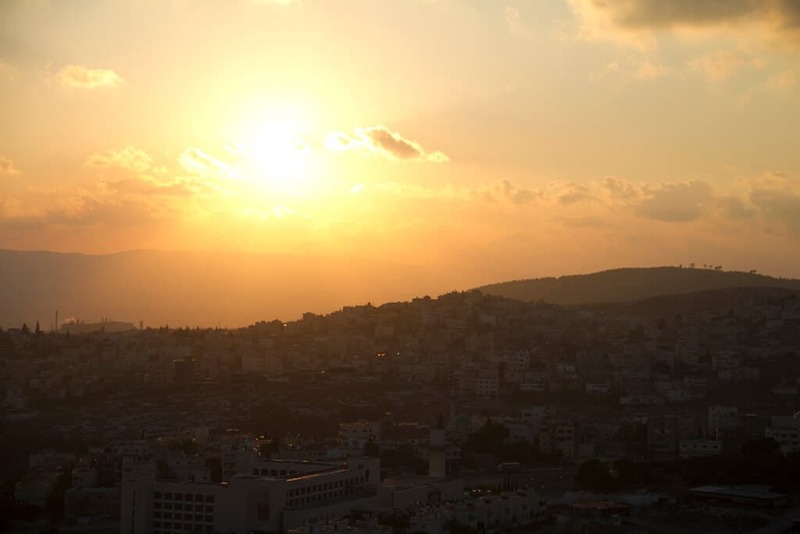 Logos Bible Software sent photographers all over the holy land, and they assembled 400 photos, videos, infographics, and maps of biblical places to guide your studies and help bring the Bible to life. You can find them all in the Faithlife Study Bible. Get your free copy. 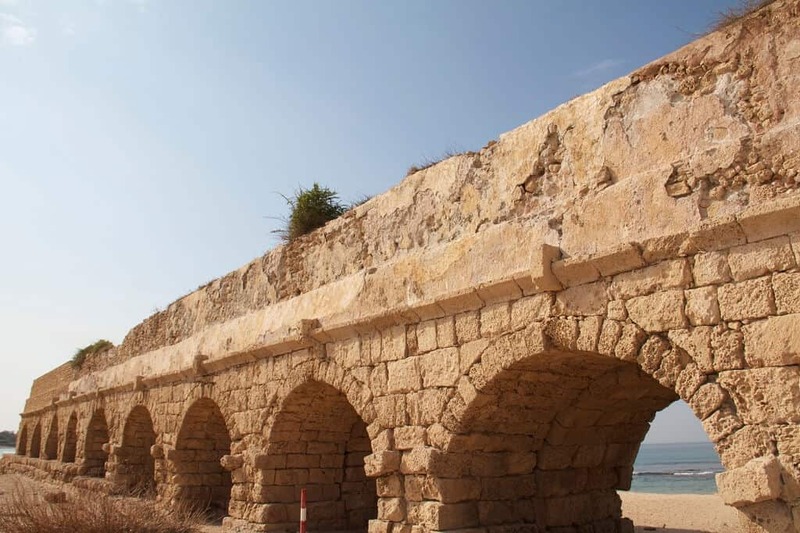 An aqueduct built by Herod the Great to carry water from springs below Mount Carmel to Caesarea, 10 miles (16 km) away. 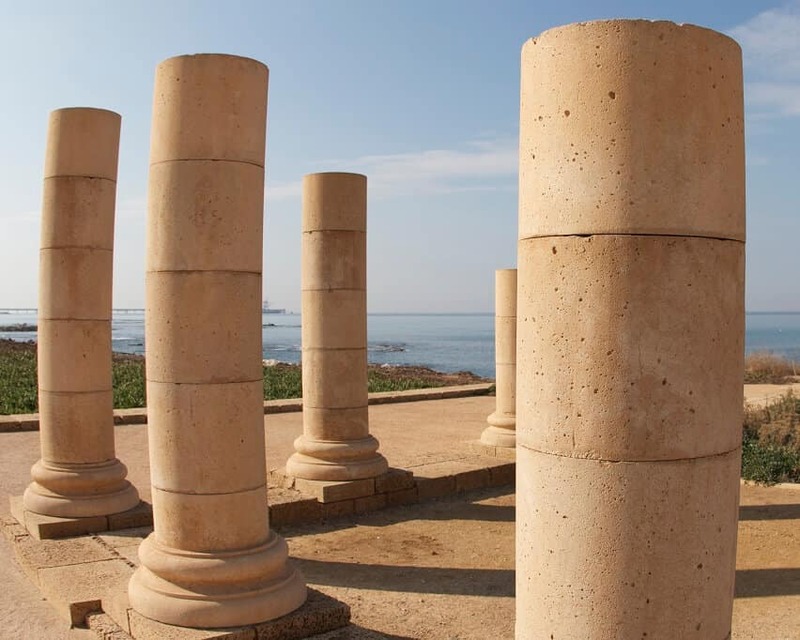 Pillars in Herod the Great’s “Reef” or “Promontory Palace” complex, probably the site of Paul’s hearing and trial (Acts 25:1–26:32). 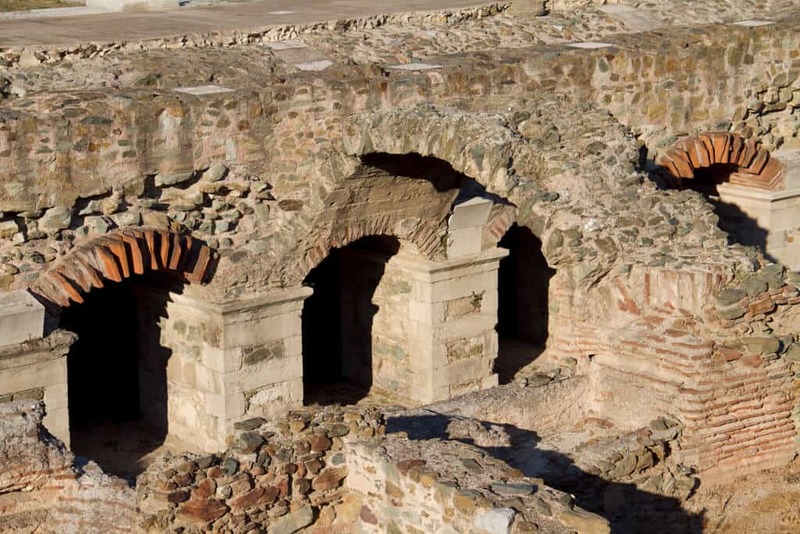 Arched shop doorways in excavated ruins of ancient Thessalonica. 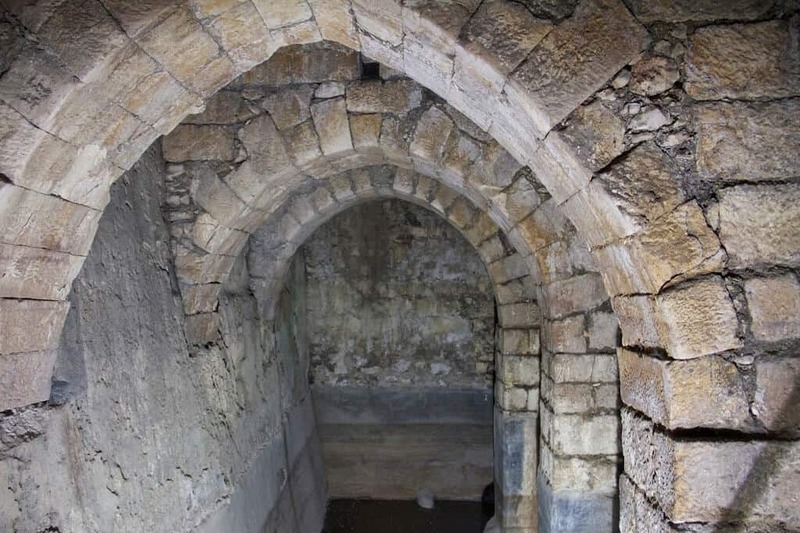 A view of the arches over the Pool of Bethesda, Jerusalem, where Jesus healed the paralyzed man (John 5:2–9). Columns against the sky at the Parthenon in Athens. A ruined brick and stone arch at the northwestern entrance to the fifth century AD “Basilica B” in Philippi, with Philippi’s Acropolis in the right background. A restored stone doorway leading into the fifth-century AD “Basilica B” in Philippi. 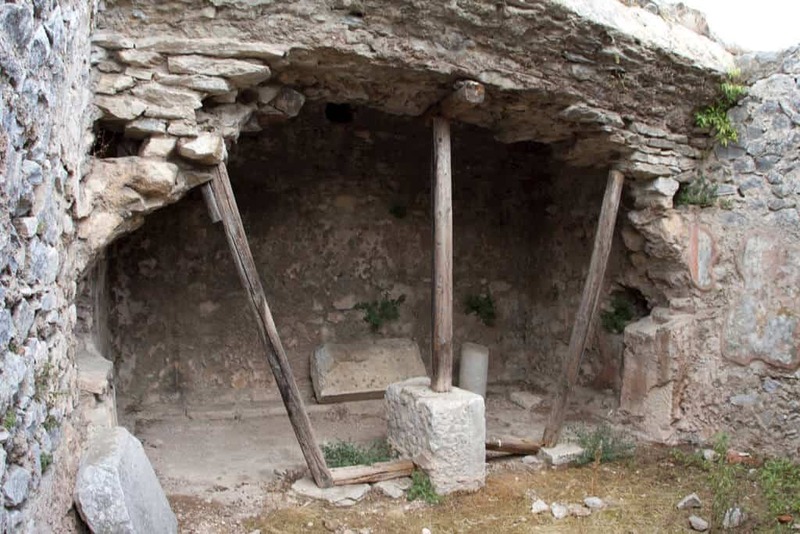 A possible site of the Philippian jail where Paul and Silas led the jailor to Christ (Acts 16:23–40). A view of the floor of the Roman theater in Caesarea from high in the seating section. Restored stoa (covered public walkway) in the Athens Agora. A fountain at Tabgha, the traditional site of the loaves and fish miracle (Mark 6:30–44) and Jesus’ fourth post-resurrection appearance (John 21:1–23). Partly restored Roman era ruins at Scythopolis (Beth Shan). A close-up of the stone tomb closure at the Garden Tomb in Jerusalem. 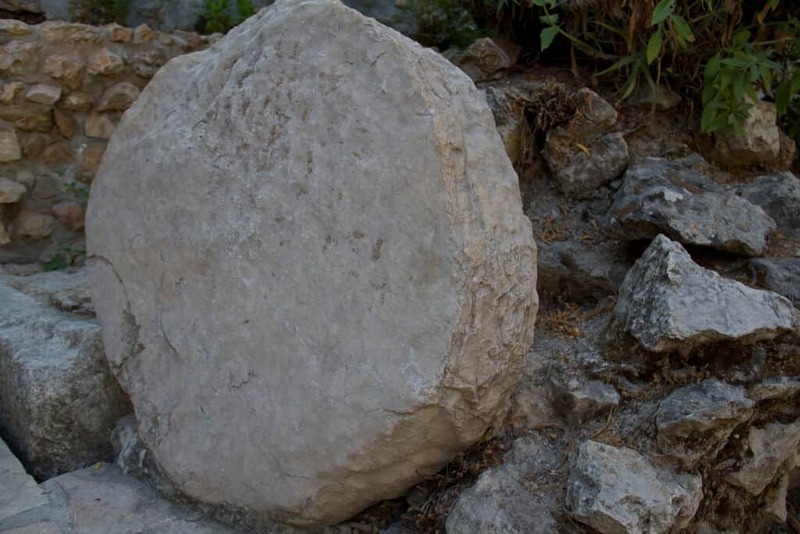 Possibly the site of Jesus’ burial and resurrection (John 19:41-42). A series of restored Roman era stone arches in the agora, or public marketplace, at Smyrna (modern Izmir, Turkey). 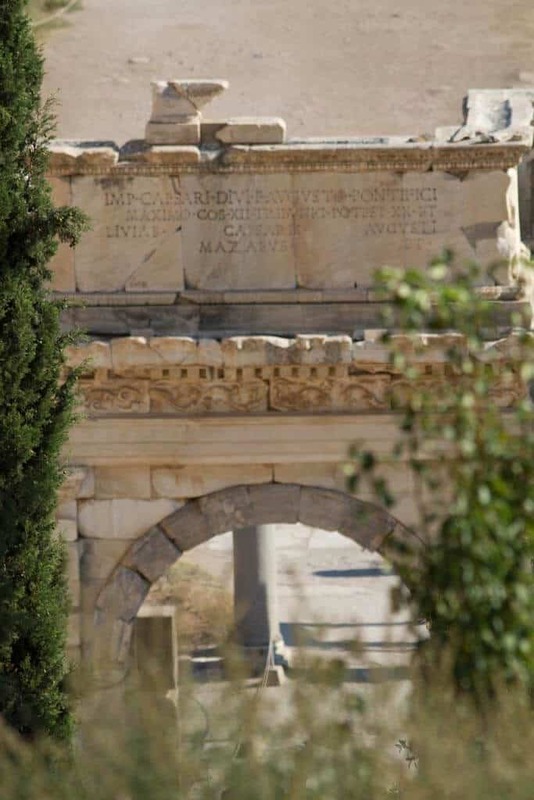 Curetes Street, a rare diagonal street (Graeco-Roman cities were usually laid out in a north-south grid) located in Ephesus and named for an inscription found there that mentioned the Curetes, priests of Artemis. A view of marble columns and the façade, part of an ancient gymnasium in Sardis. A gymnasium was roughly equivalent to a high school, but with a strong emphasis on preparation for public athletic games (hence the modern use of the word “gymnasium”). The traditional site of Simon the Tanner’s house (Acts 10:1-23) in Jaffa (biblical Joppa). Ruins of the Roman hippodrome (horse or chariot race track) at Caesarea. 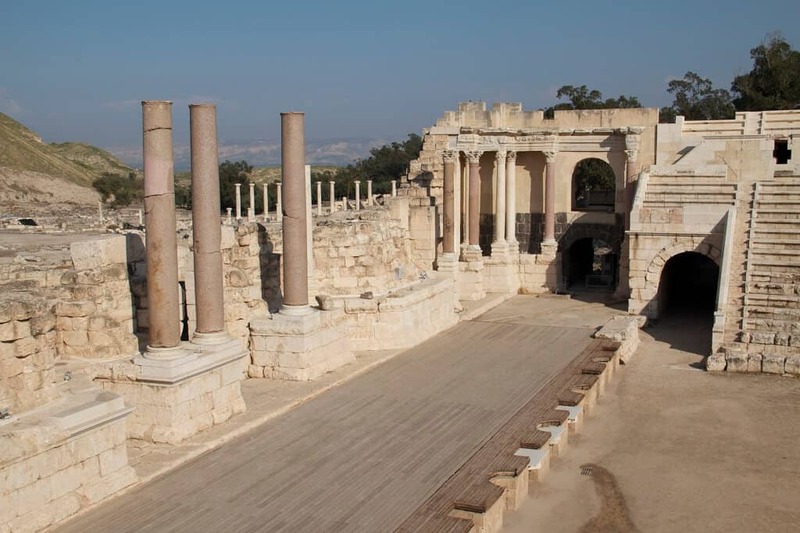 A fourth-century AD synagogue in Capernaum, built from limestone hauled from many miles away. For more captivating photos of biblical places, get your free copy of the Faithlife Study Bible today, and enhance your Bible study with 400 photos, videos, infographics, and maps.